Ensuring that the trees on your property are in top health can save you and your family a bundle. Proper pruning can lengthen a tree’s life, increase its values and minimize liability issues. On the other hand, incorrectly pruning your tree can cause decay, increase liability and harbor unwanted pests. Lacing VS Pruning Trees: What’s the Difference? 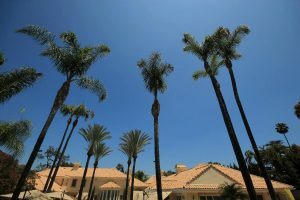 The difference between having your tree pruned or laced may sound drastic, but these two popular tree-trimming methods have more in common than you may think. Lacing is actually a type of pruning. More specifically, tree lacing is a method of pruning trees in a way that helps trees more effectively admit light and air through its canopy and crown. In addition, lacing your tree can help keep pests away and ensure that fast-growing and top heavy trees don’t become hazardous. On average 20 to 30 percent of the trees overall canopy is removed. On the other hand, tree pruning involves removing far more significant portions of the tree. Pruning is most commonly administered to trees that are top heavy, or grow at accelerated rates. Pruning can help eliminate issues like crossing, co-dominate and splitting branches. As the trees on your property mature over time its completely natural for it to produce “deadwood” near its crown. Dead Wooding your tree simply involves removing dead, dying and diseased branches at the topmost part of the tree. 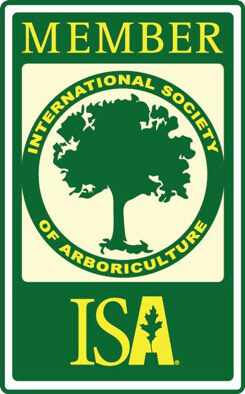 This service is usually applied to treat trees that carry a lot of weight in their canopy. Trees that overhang public roads, houses, communal areas and gardens are perfect candidates for dead wooding and should be cleared of dead or dying branches at least once a year. Contact us for your free consultation to find out exactly which of these services you require. In order to most accurately assess your trees needs, we suggest taking this opportunity to hire one of our expert Arborists. 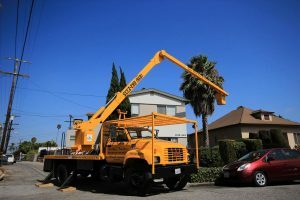 Call us at 818.882.2335 or simply email us at salesdept@yourwaytreeserviceinc.com for our free professional consultation services. In addition to our complementary consultation services, we also provide estimates in print. This ensures that whether you wait a week or a month to finally schedule a tree trimming appointment, the original service fee stands firm. Between our highly trained staff’s experience and our up-to-date equipment we’re capable offering the most efficient and safest tree pruning service in the market today.